Note: As of Jan 2014, this page is no longer updated. Please see our new page on Hackerone instead. Dropbox is honored to spotlight the following people for their contributions in making Dropbox safer. 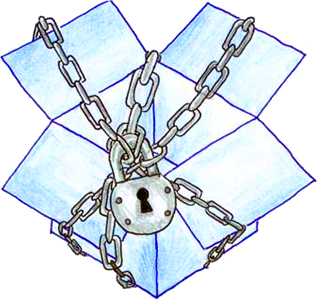 Members of this list reported significant bugs or security concerns, and their actions benefit the millions of people who rely on Dropbox every day. On behalf of the Dropbox team and users worldwide, thank you. We will not sue you or ask law enforcement to investigate you for activities that comply with these principles.